Since OPPO Philippines introduces F11 it’s been a talk of the town because of the powerful features. 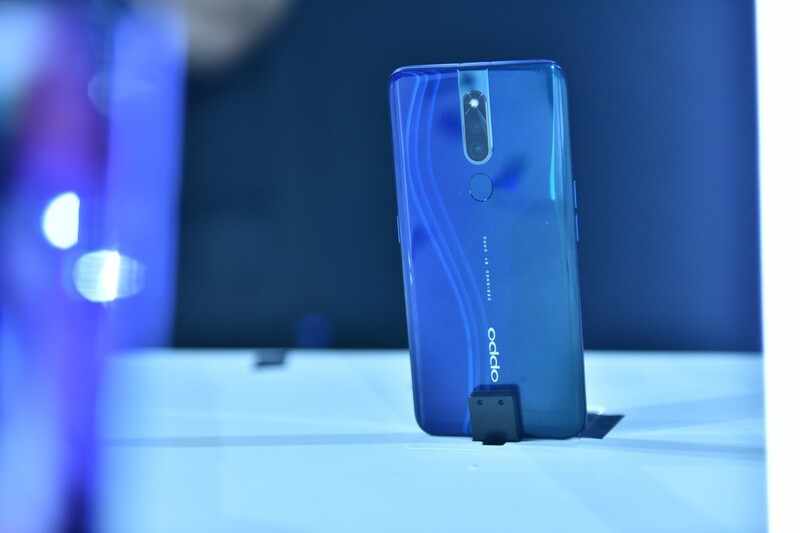 Now OPPO ended the first quarter of the year on a record high as it launched the much anticipated OPPO F11 Pro. Testament to this is the fact that it sold out units barely a week upon launch in stores! 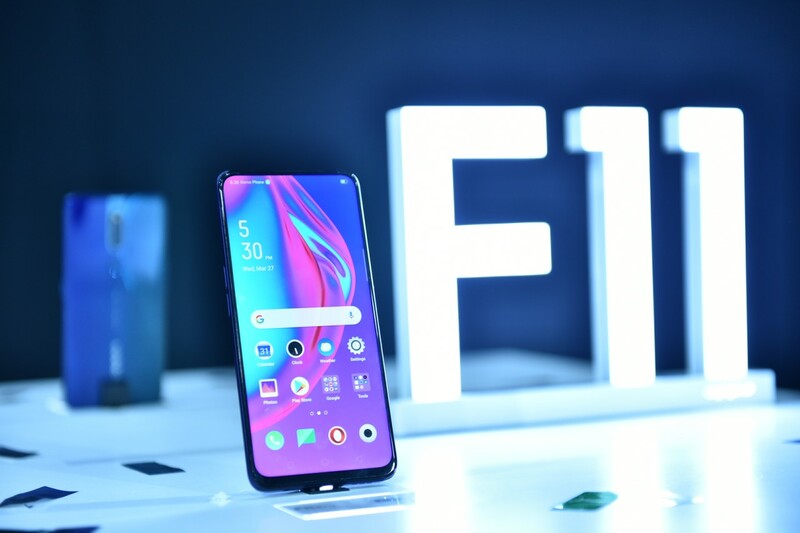 The OPPO F11 Pro has already exceeded all first-day sale records in the brand’s history. 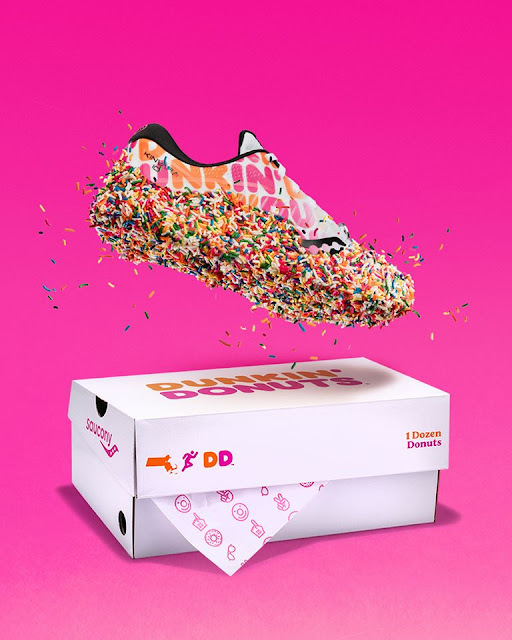 Furthermore, it surpassed 20% of the sales target making it the most successful launch of the brand to date. 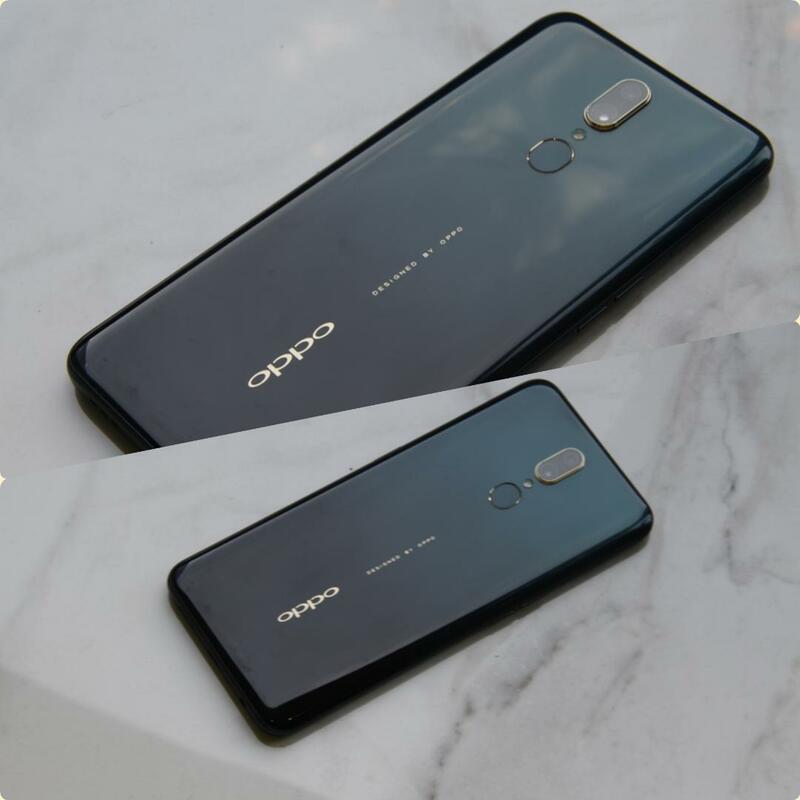 To further OPPO’s success, it is bringing the consumers the powerful features of the powerthe F11 Pro at a more competitive price with the new OPPO F11. At an irresistible price tag of P15,990, OPPO F11 users can enjoy almost same premium specs and features of the best-selling F11 Pro. Definitely a steal! While sporting the same powerful features as the OPPO F11 Pro from its 48MP low-light camera to its 4,000 mAh battery with VOOC 3.0 fast-charging feature, 6GB RAM + 64GB ROM capacity, the OPPO carries iconic waterdrop screen which is definitely perfect for those who like to keep things basic yet functional. Much like its sister F11 Pro, F11 touts 48MP+5MP dual rear cameras with a 6P lens and an F1.79 aperture for ultra-clear images with depth even in low-light conditions. The FHD+ resolution, and 90.9% screen-to-body ratio also promises an unrivalled viewing experience that’ll offer excellent entertainment for your eyes. The OPPO F11 combines the best of both technology and art with its sleek design and top notch smartphone technology. The OPPO F11 also comes in two signature OPPO color gradients for a true-to-life color experience: Fluorite Purple and Marble Green. Starting April 15, OPPO F11 in Marble Green will officially be available in OPPO Stores nationwide, while OPPO F11 Fluorite Purple will be available in selected OPPO concept stores and authorized dealers. Customers can also avail F11 through Home Credit at 0% interest, with 6 months and 9 months to pay. For more updates and information, visit www.oppo.com/ph and OPPO Philippines on Facebook. As a 120-year-old global running brand, Saucony knows this to be true: Runners are obsessed with coffee and donuts. On any given weekend, with coffee in the tank, runners hit the pavement, ramping up mileage, endorphins and a feeling known as “runger” (running-induced hunger). 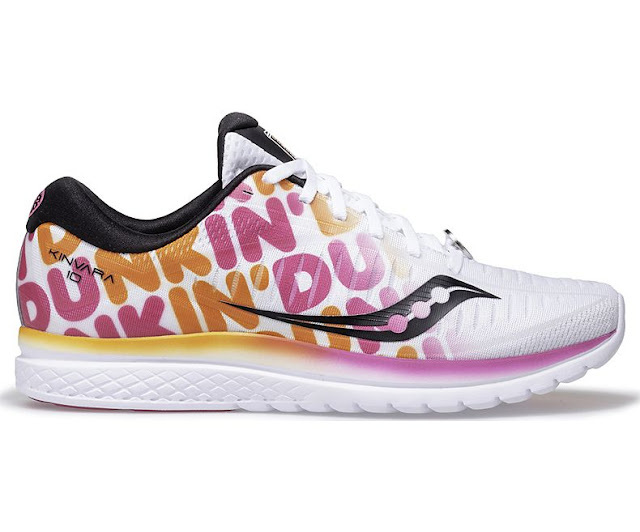 With the long run in the books, a donut goes a long way in satisfying the cravings of runners everywhere. 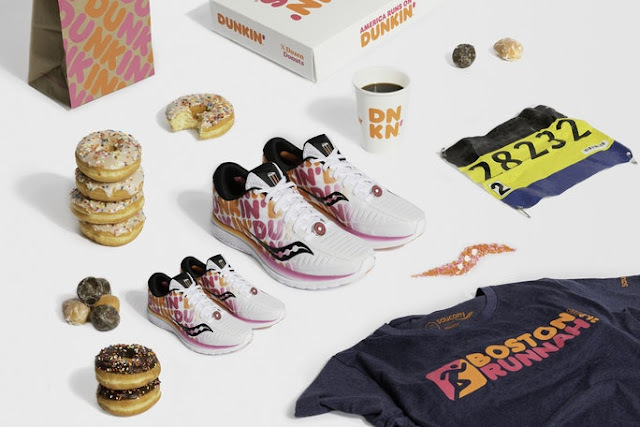 In line with this, Saucony recently teamed up with Dunkin' for the second time to celebrate Boston's most historic race with the Saucony x Dunkin' Kinvara 10. 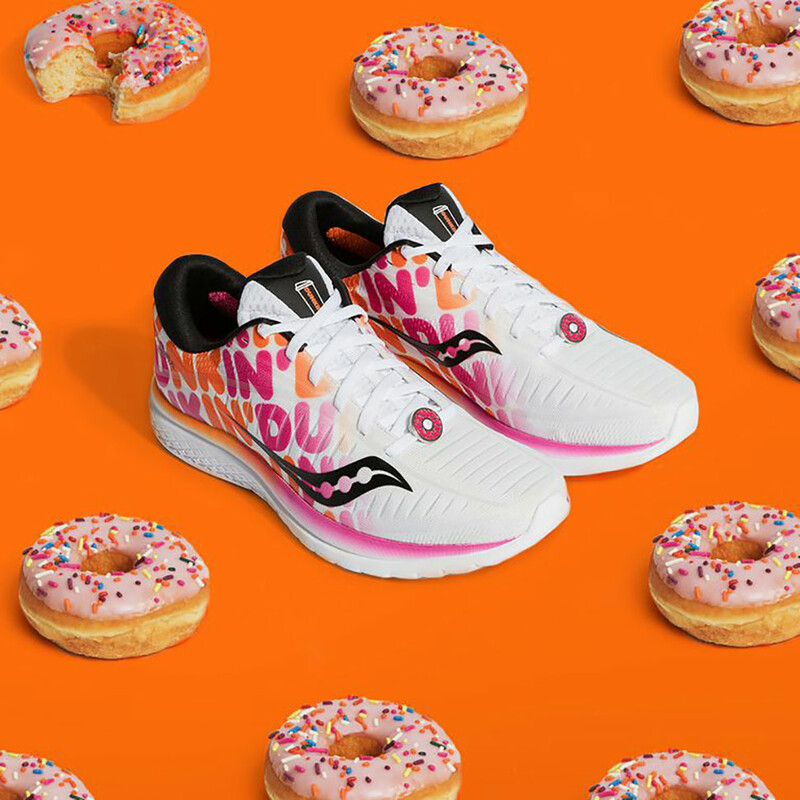 Get this delicious Kinvara 10 makeover by simply liking or following Saucony Philippines on Facebook and Instagram, sharing the official Saucony x Dunkin’ post, and tagging three friends in the comments section of the post. 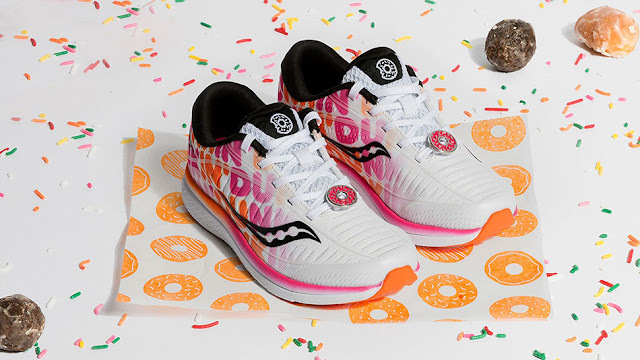 Finally, register at saucony.com.ph. One (1) lucky winner of the FREE Saucony x Dunkin’ Kinvara 10 will be selected from all the qualified and combined entries from Saucony Philippines’s Facebook and Instagram on April 20, 2019. What are you waiting for? Join now! 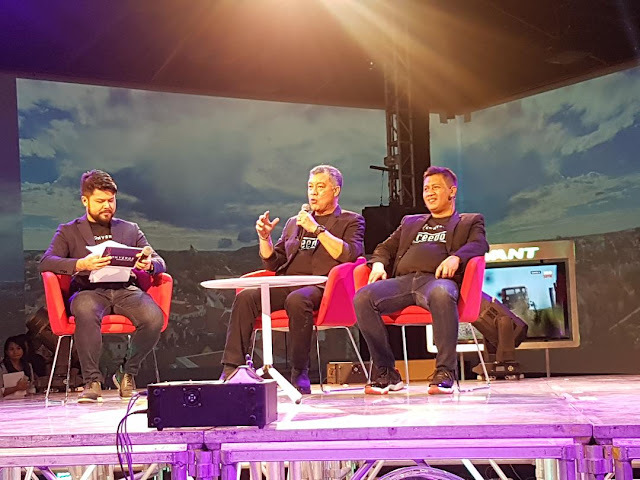 Everytime I hear regarding Networking or Multi-Level Marketing is a negative for me but I was grateful that I attend the Rising Era Dynasty (RED) event last Saturday, April 6, 2019. Where I saw a future here and positive regarding Networking. 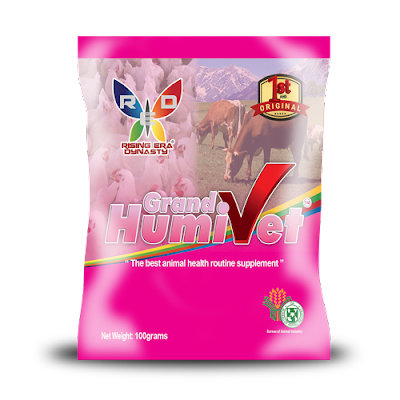 This company offers a complete package, the only one who has a products not only for human but also for animals and plants. 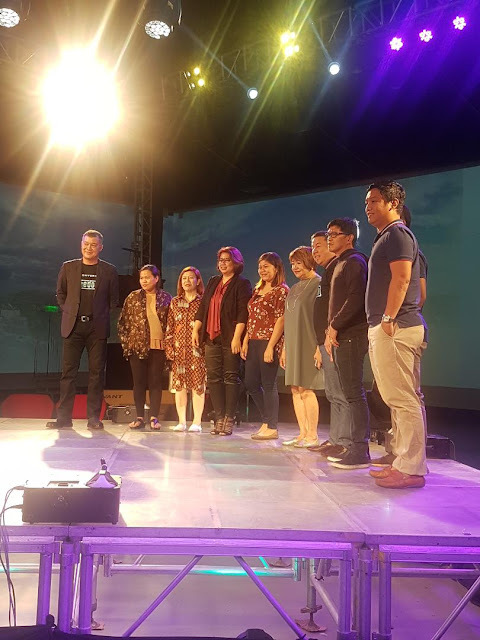 First time also to introduced the RED’s Blogcon 2019, where bloggers & not bloggers can earn money thru social media. 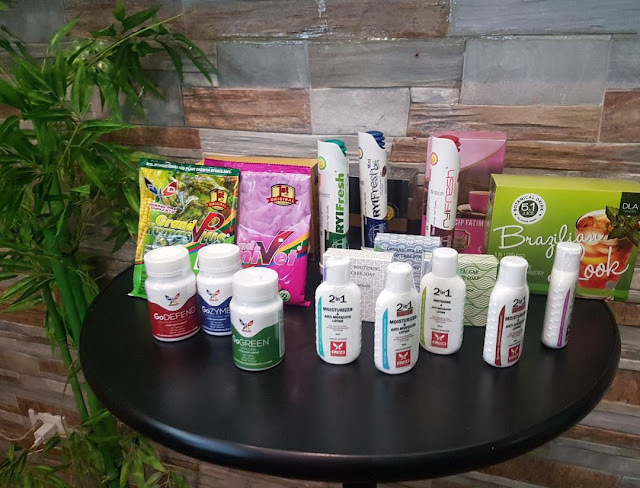 First of all let’s talk about the Rising Era Dynasty (RED), distributors of natural and organic high-quality nutritional products, advocates health and wellness through a holistic approach. By identifying the root cause of the problem, RED provide solutions through science-based proprietary products, utilizing state-of-the-art technological advancements in ensuring these products are of the highest quality and optimum potency. 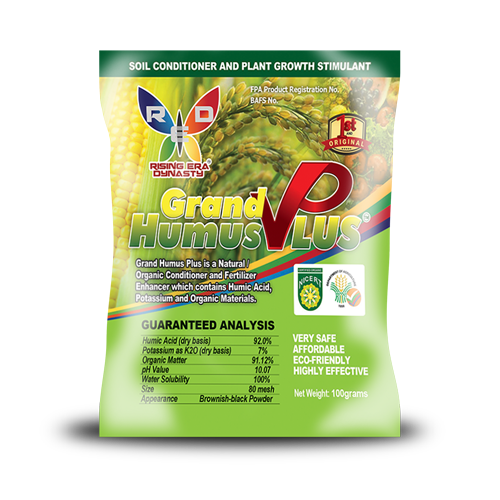 As I said earlier they are innovators of well-being, addressing every phase of the cycle, from Soil to Plants, from Plants to Animals, from Plants and Animals to People, by getting to the heart of today’s crisis in human’s health: offering Organic Agricultural products as the essential first step. 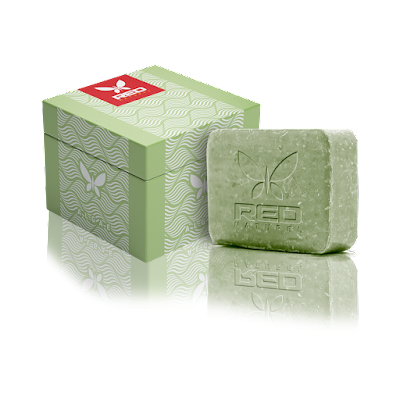 RED is a fast-growing movement that actively campaigns to educate people globally about the importance of Wellness and the impact of Organic Farming as means to Restore, Enhance and Defend, the state of mother earth and the future of mankind. RED is a trailblazer, not only in their support for today’s growing need of a nutritional revolution, but also in enabling this need to pave the way to Restore, Enhance and Defend a person’s desire to Abundance and Prosperity. By creating a business platform with a campaign for well-being, every person has the opportunity to attain Financial Independence and Time Freedom. 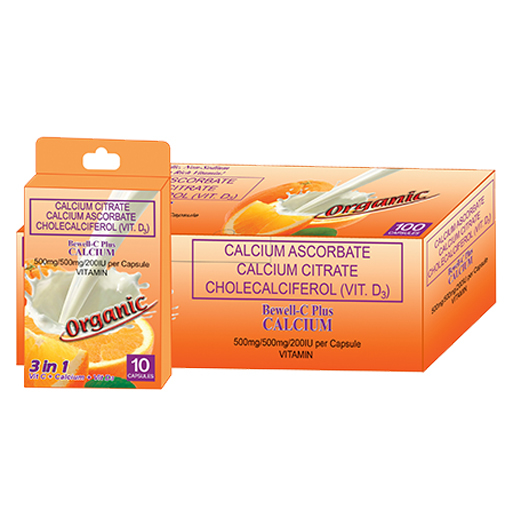 To dedicate in providing and delivering outstanding quality products and services that improve lives. With total commitment to exceptional standards of performance and productivity and willingness to embrace new ideas and learn continuously will definitely create a long term Value for their consumers, for their people and business partners. Produced in a certified organic farm, French-owned Kyzox Corp. grows its own trees to extract the mosquitocidal compound called Rotundial-a new natural mosquito repellent from the leaves of Vitex Rotundifolia. After 12 years and 2.7M Euro in research and development, Kyzox is the world's first company to succeed to integrate anti-bug in mass consumer products. 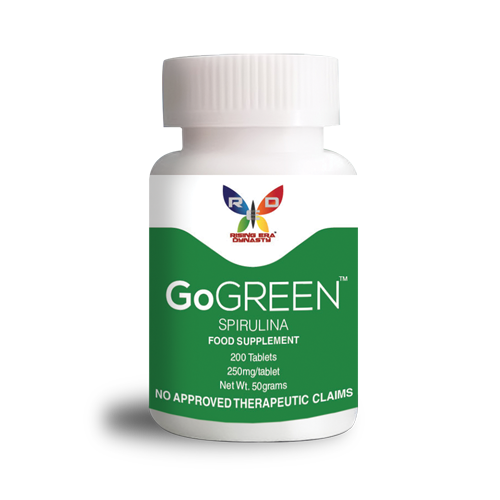 100% natural with an efficiency rate of 99.7%. All Kyzox formulas last from 16 hours to 5 years depending on their applications. The Corporate Social Responsibility (CSR) arms of Kyzox Corporation. The Foundation was created in 2013 by Kyzox Technology Founder, Dr Francois Martin, with the objectives to develop new strategies and tools on the fight against mosquitoe-borne diseases. Kyzox Foundation operates in worldwide partnership and is dedicated to provide strategy expertise and impart complimentary Kyzox Anti-Mosquitos additives to Non Profit organizations. R.E.D. is your future now, for more information, visit https://redinc.net/ or visit their office at 11th Floor Suite 1111 & 6th Floor Suite 610 AIC Burgundy Empire Tower corner Garnet and Sapphire Road, Ortigas Center, Pasig City. You can also follow them on Facebook - https://www.facebook.com/red.risingera.77 and on Instagram - https://www.instagram.com/risingeradynasty2018. Do you want to upgrade the performance your cellphone? 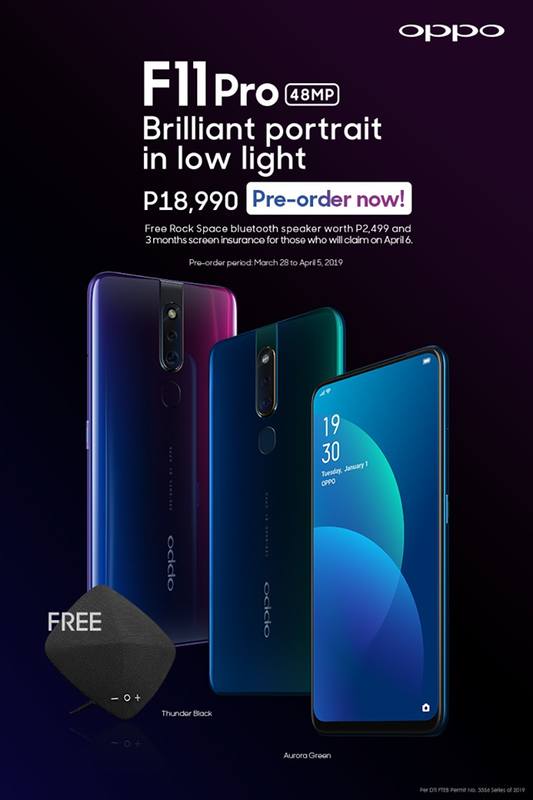 Just recently OPPO Philippines launched the arrival of its new F-series addition, the new OPPO F11 Pro at an irresistible great price of P18,990, with brilliant photography experience from the front rising camera to the stunning 48MP rear camera that allows users to capture ultra clear low-light portraits. Be among the very first ones in the country to get a hold of the latest OPPO F11 Pro. Pre-orders are ongoing until April 5. Customers can place their orders at all OPPO stores and authorized dealers nationwide. Customers who place their orders on or before April 5 will receive a free rock space MUSE Bluetooth speaker which is worth P2,499 It will be available for claiming at all OPPO stores and authorized dealers nationwide starting April 6, and it comes with a free screen warranty if claimed within the day. 1) Home Credit, where customers can pre-order the F11 Pro at 0% interest, with 9 months and 12 months to pay. Customers can also avail the product with no cash-out, at 0% interest and 12 months to pay with BDO and Metrobank as well. 3) Smart exclusive Plan 1099. What are you waiting for go to the nearest OPPO store and be one of the first to take brilliant portraits with the F11 Pro! For more information, please visit https://www.oppo.com/ph/. In celebration of Women’s month last March, we hear a lot of emphasis towards empowering the female population and urge for gender equality. The Philippine Commission for Women (PCW) adopts the theme “Making Change Work for Women” which aims to implement programs and services that address strategic gender needs of women. Dream come true, many of my favorite shows that I miss but now I can choose how I want to enjoy my favorite shows with Converge FREEDOM, Converge ICT Solution’s newest offering. The company intends to revolutionize the way you watch and access content. Powered by their pure fiber internet, Converge FREEDOM is a streaming service designed to access your content at your own pace and convenience. You can enjoy what you want, when you want, where you want with Converge FREEDOM NOW! For more information on Converge FREEDOM, visit freedom.convergeict.com. 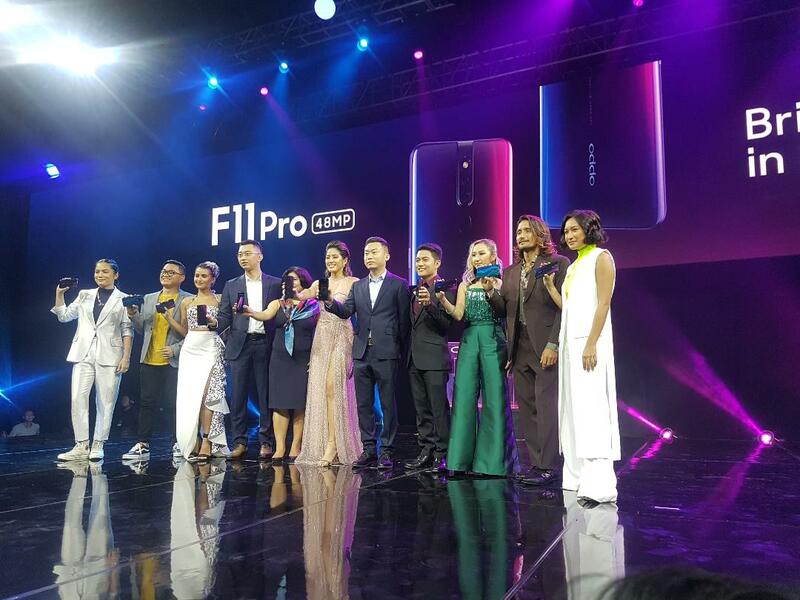 The official ambassadors of the F11 Series: Issa Pressman, Laureen Uy, Marga Bermudez, Rosenthal Tee, Luke Landrigan, and Magic Liwanag with Grethen Ho, host. Selected with utmost criteria, these individuals’ unique stories embody what the F11 Series stands for: the ability to shine in the dark, no matter the circumstance. Everytime I buy a new smartphone I always consider the camera since taking pictures is very important to a blogger like me. 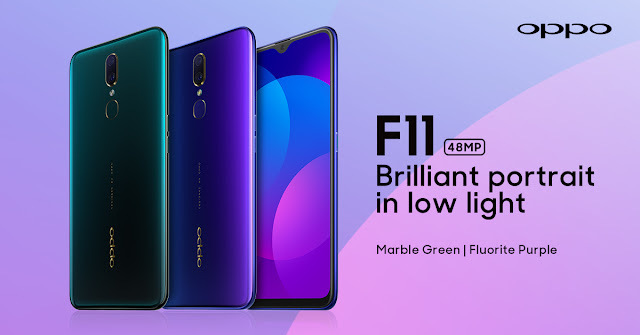 One thing more I don’t need to bring big camera’s to take a good shot and establishing the F series as the Selfie Expert, the F11 series showcases the upgrade from selfies to brilliant portraits by featuring a 48MP image sensor. Because of this innovation will provide users with an unprecedented night photography experience. The software and hardware upgrades combine to improve battery life, gaming performance, and user experience. In addition, the F11 Pro boasts an uninterrupted full screen display made possible by a hidden front camera module. 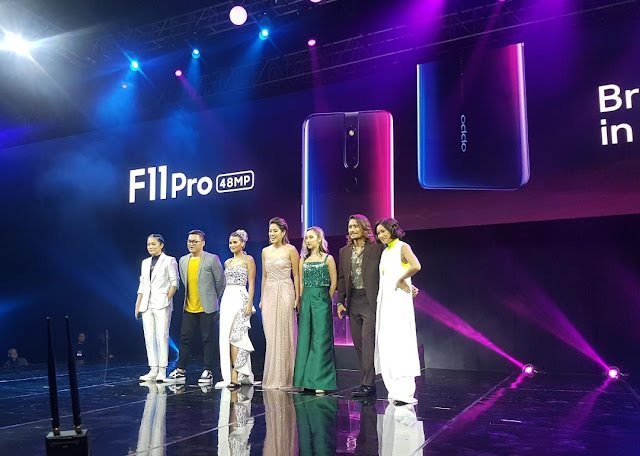 So, I’m very happy that OPPO Philippines launches OPPO F11 Pro. With all the OPPO F11 Pro’s features that I mentioned above, it surely is irresistible given its great price of P18,990. And the pre-orders starts last March 28 with a free rock space MUSE Bluetooth speaker which is worth P2,499 It will be available for claiming at all OPPO stores and authorized dealers nationwide starting April 6, and it comes with a free screen warranty if claimed within the day. Their making it even more accessible through Home Credit, where customers can pre-order the F11 Pro at 0% interest, with 9 months and 12 months to pay. Customers can also avail the product at 0% interest and 12 months to pay with BDO and Metrobank credit cards as well. The OPPO F11 Pro will also be available under Globe via Plan 1499 with no cash out, and Smart exclusive Plan 1099. OPPO Officers with the Official F11 Series Ambassadors and host Gretchen Ho.